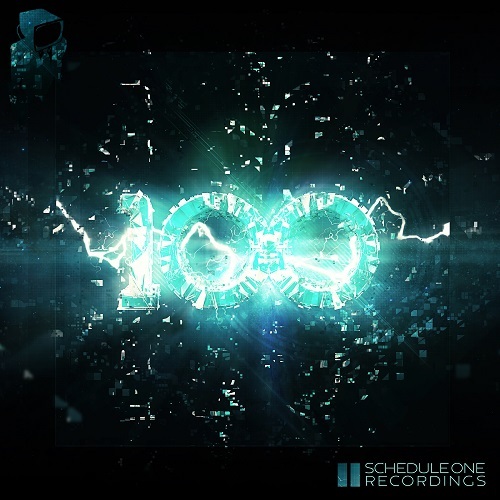 Schedule One Recordings proudly presents the release of their 100th official album. The aptly titled “100” is slated for a July 3rd release date with pre-orders available on June 19th. “100” is a collection of raw, intense music of gigantic proportions, over a year in the making. Assembled by S1 bass-boss Fonkah and meticulously mixed and mastered by resident engineer DFly, the duo has summoned some of the most powerful beats in the Schedule One vault. In the meantime check this awesome mix of the album by Puerto Rico’s own Forever Heaven! EZ Rollers – Where Are They Now?